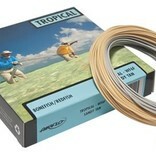 Taper, coating and core combination in complete harmony makes this the most exciting bonefish flyline on the market today. 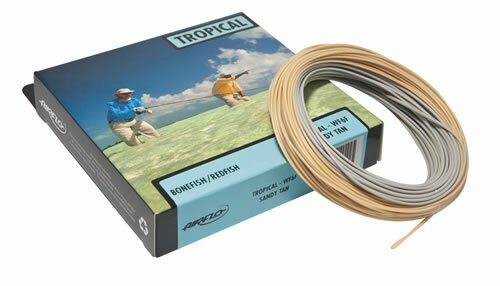 It goes without saying the advantages the Ridge coating gives in this high octane enviroment all combine to give you the best performance in a saltwater line. An extended rear taper acts as a buffer zone on longer casts, allowing you to aerialise more line without collapse and the Power core allows you to set hooks even at hero range.